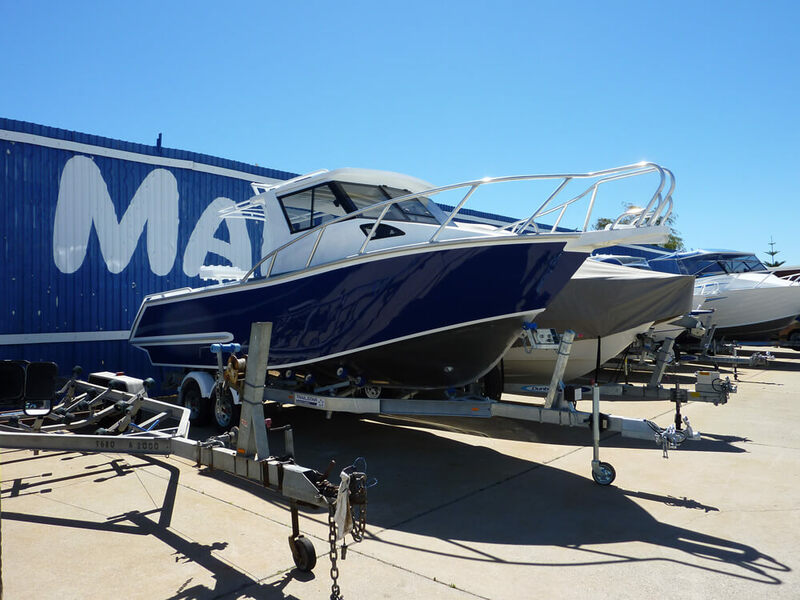 When it comes to building custom boats, Wakemaker Marine is the name you should trust. 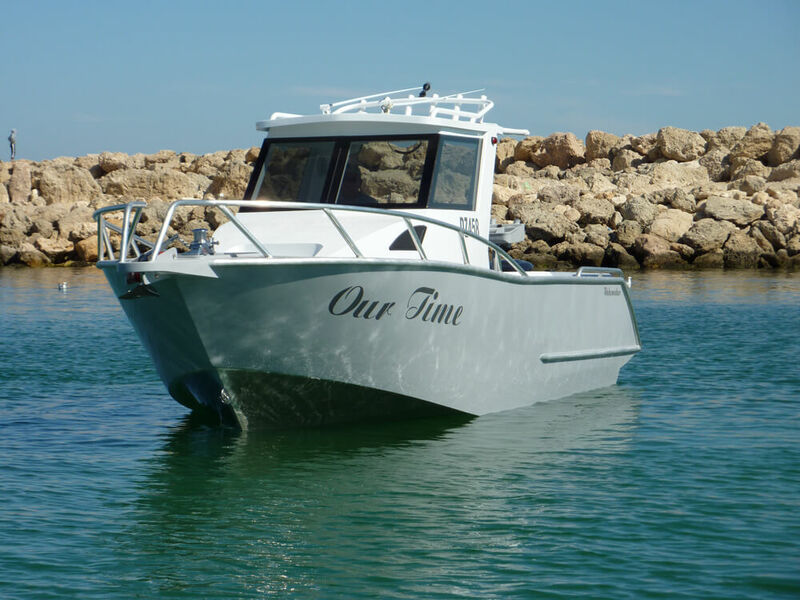 Whether you need a commercial vessel, fishing boat or a recreational boat, we can successfully complete your project from the consultation and design stage through to fabrication and fit out. 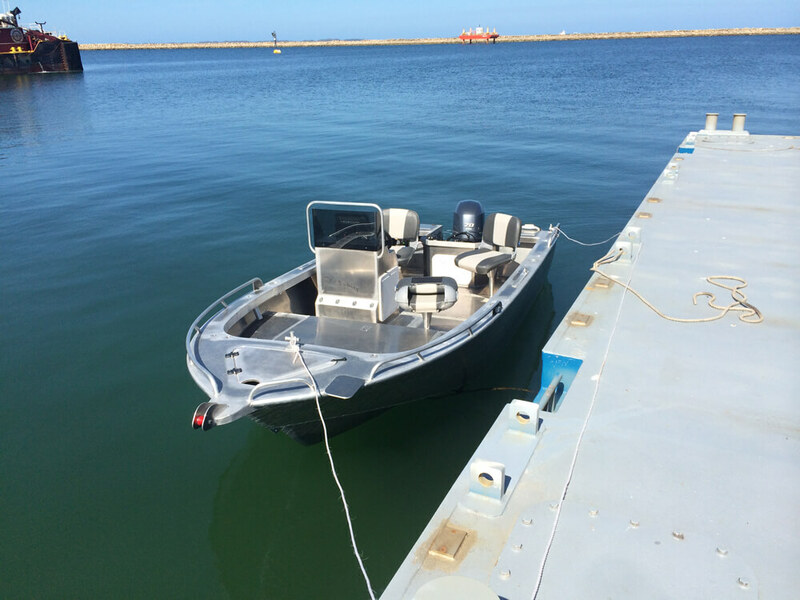 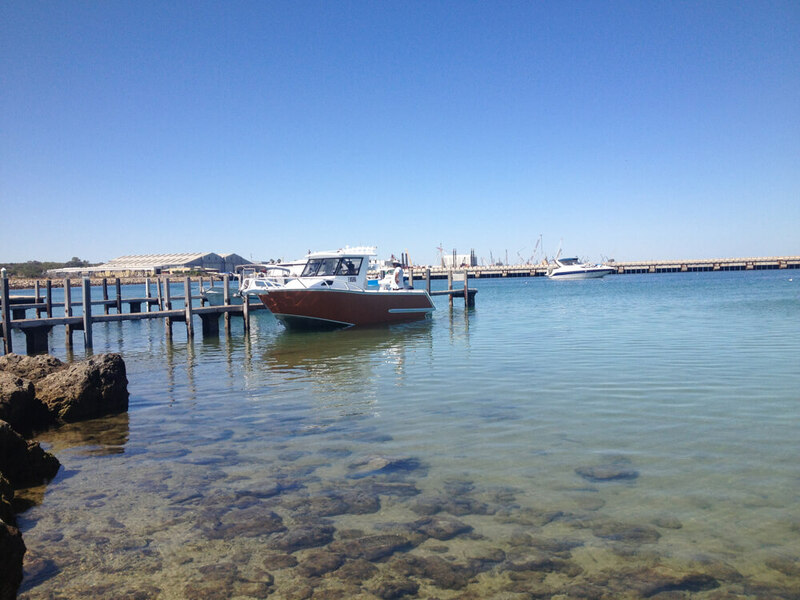 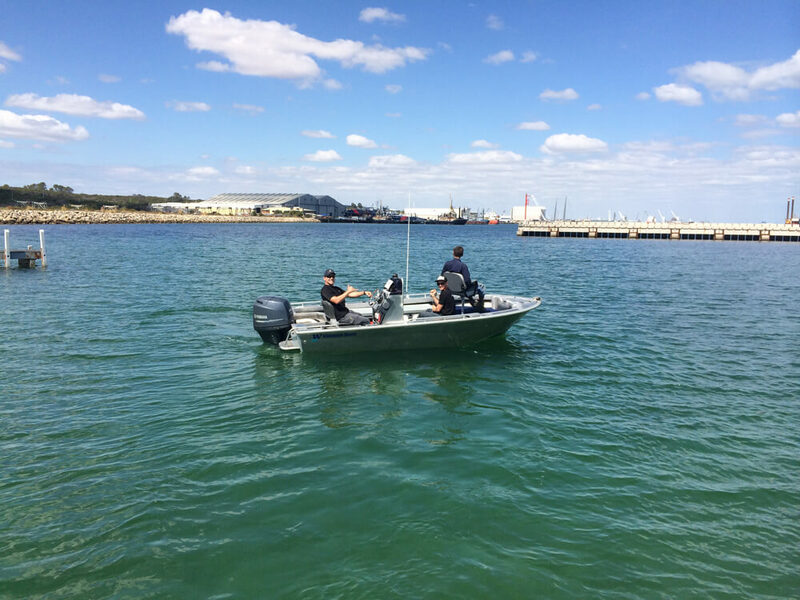 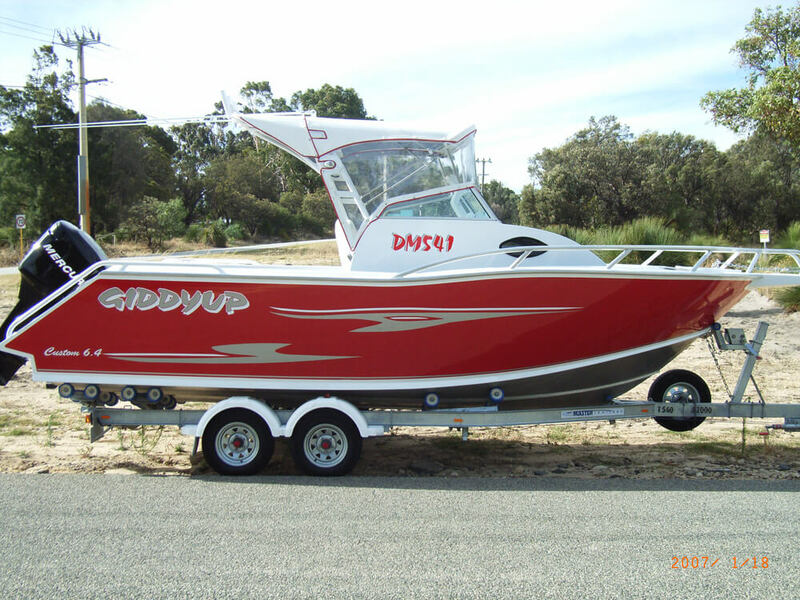 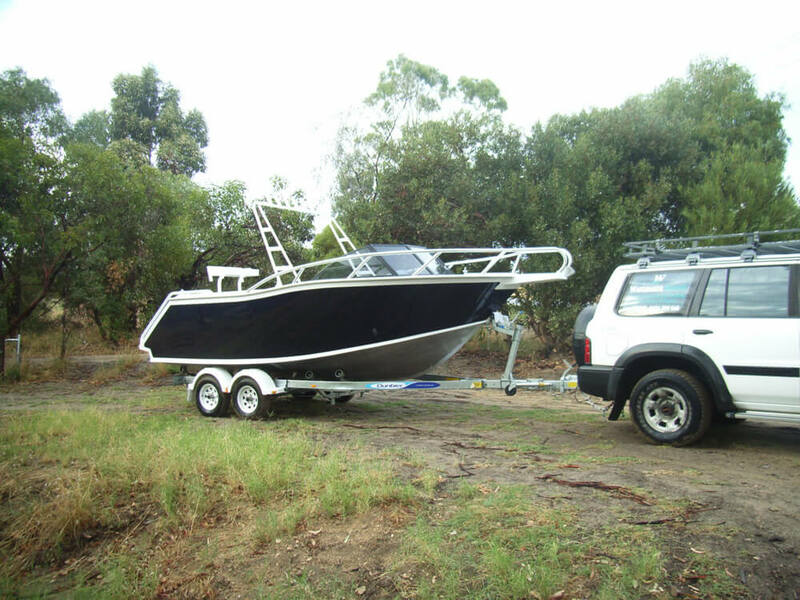 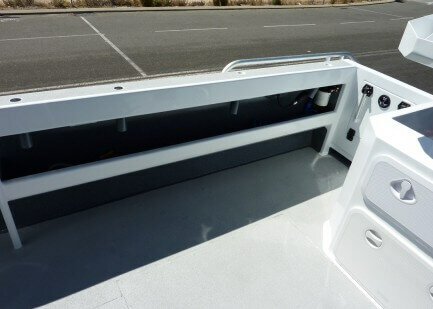 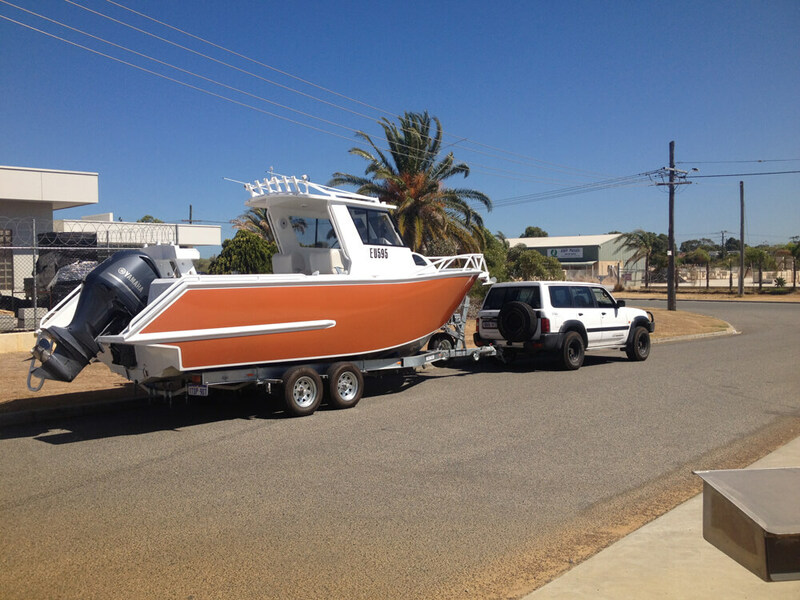 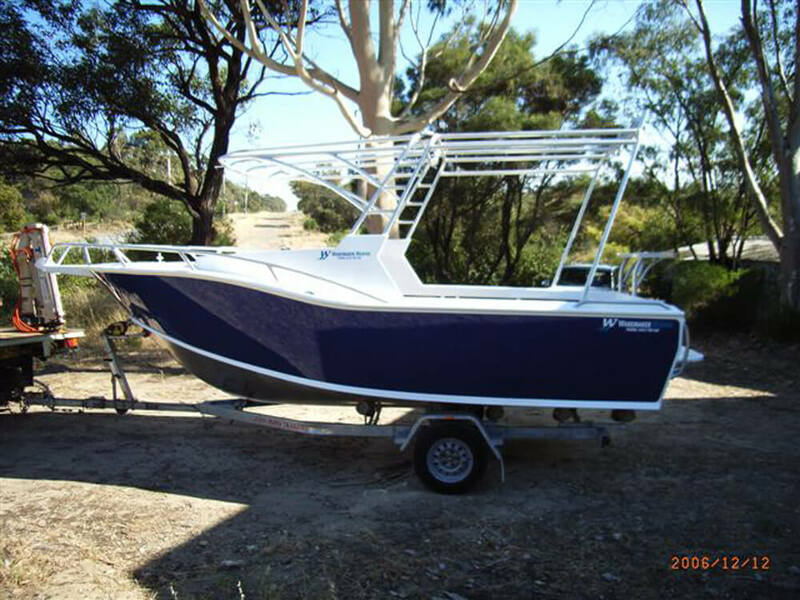 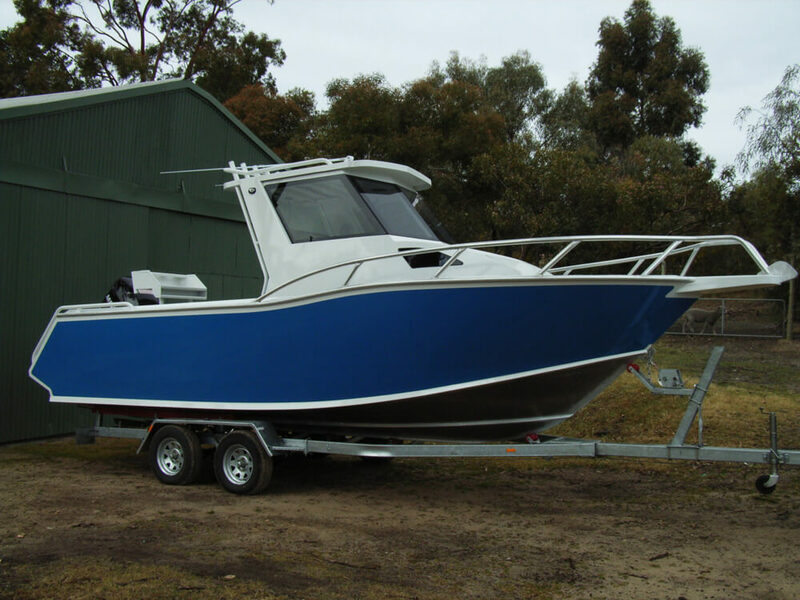 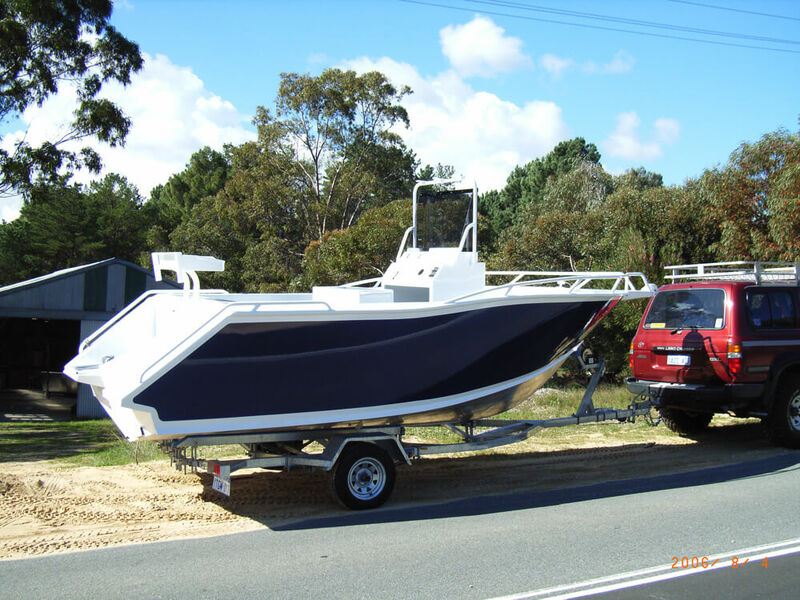 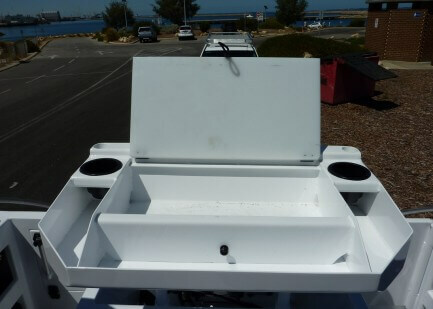 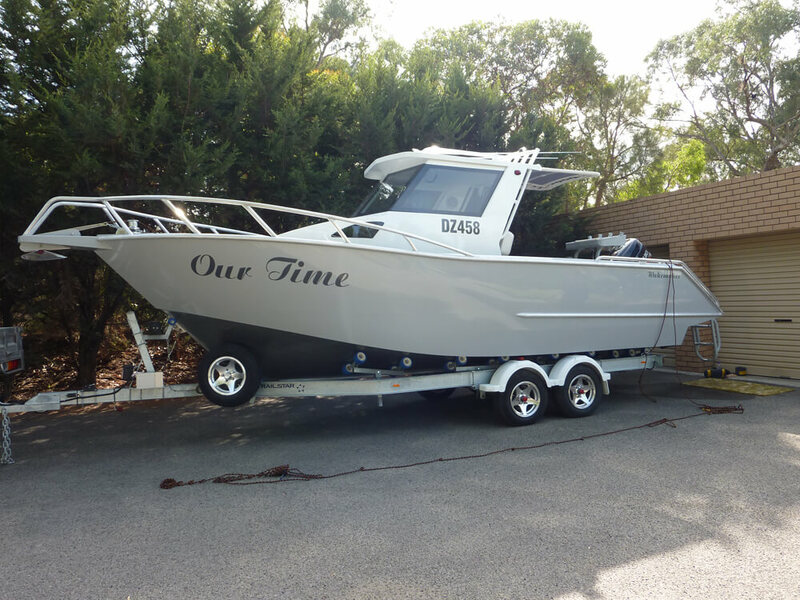 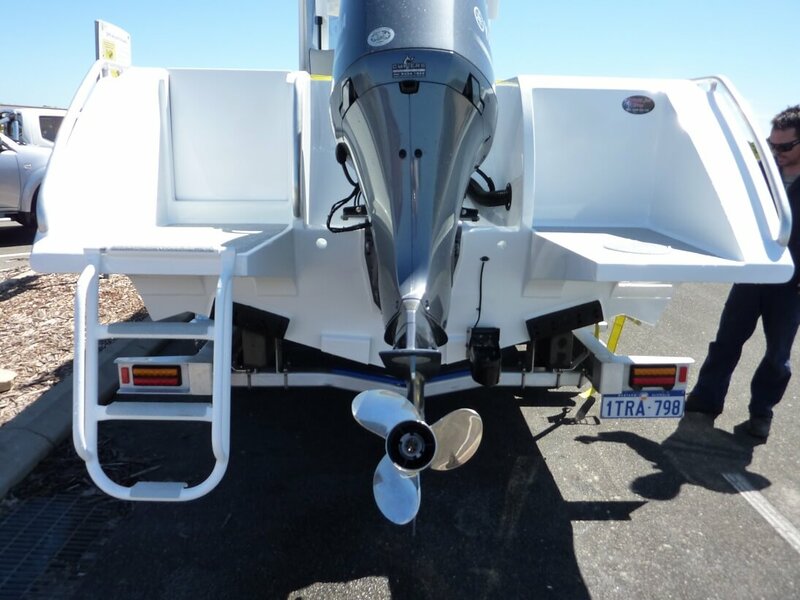 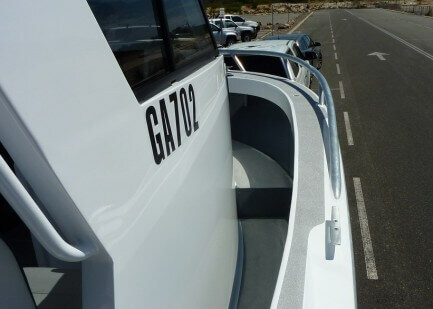 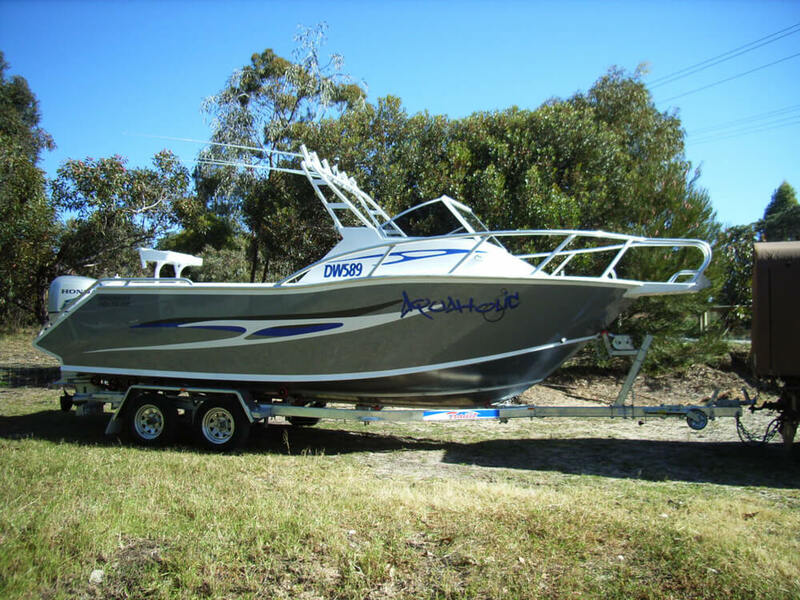 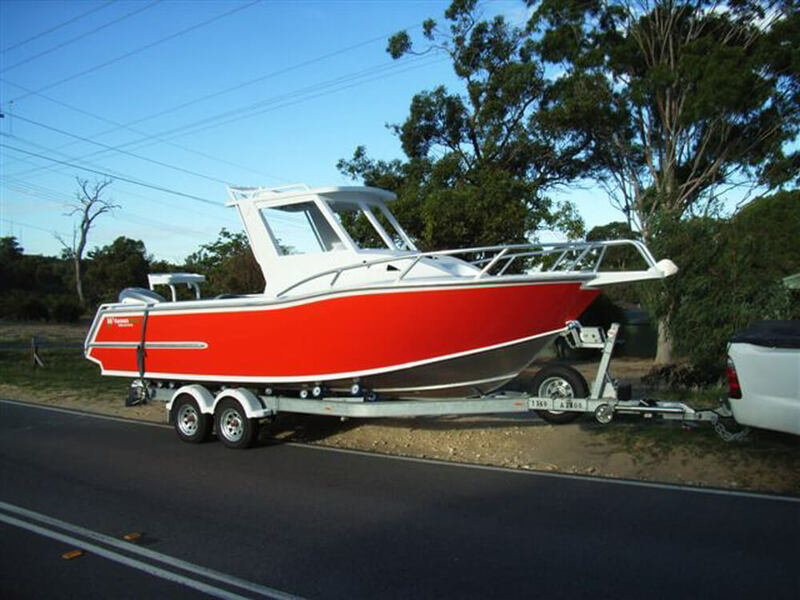 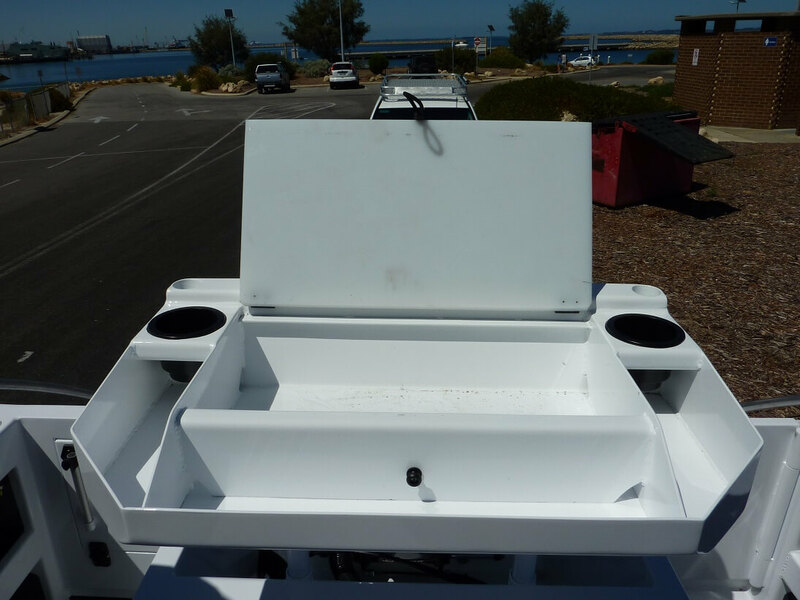 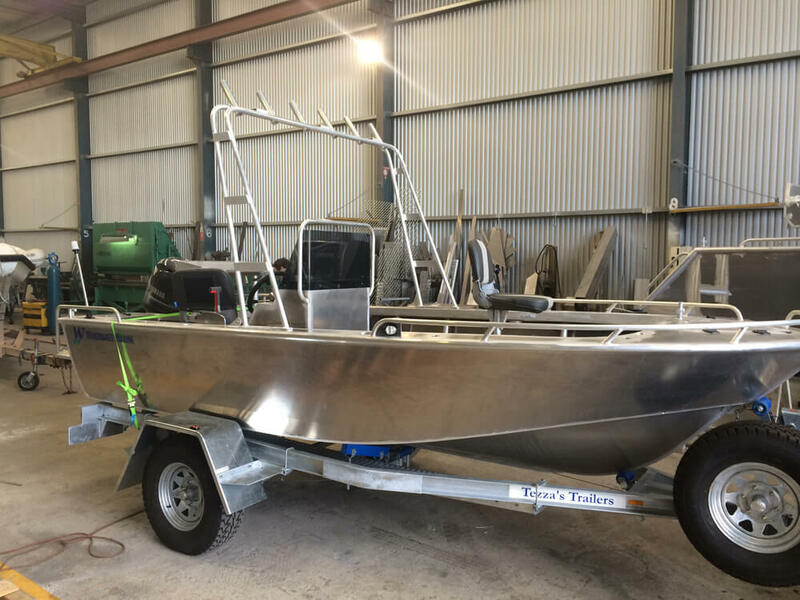 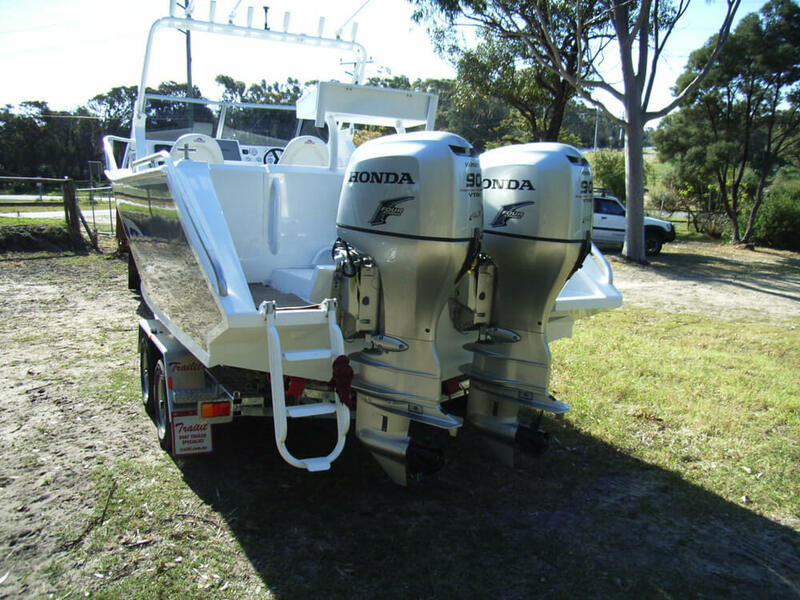 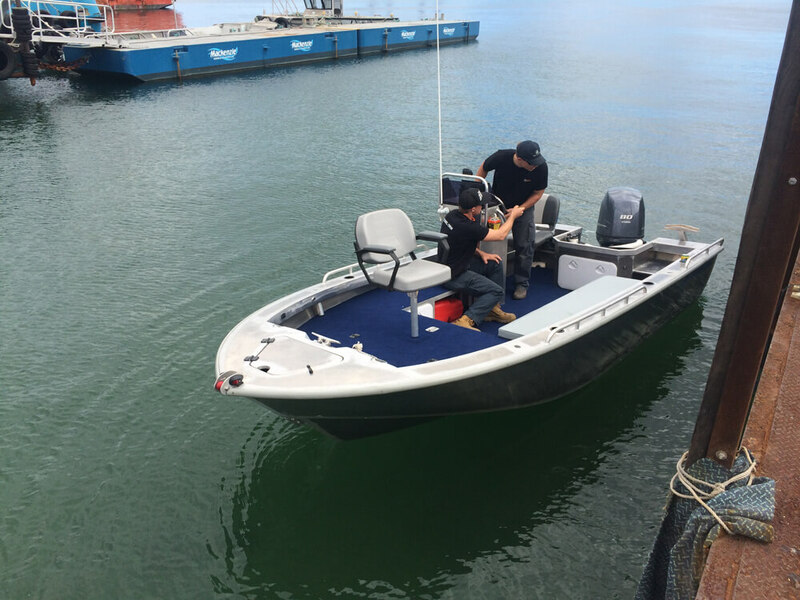 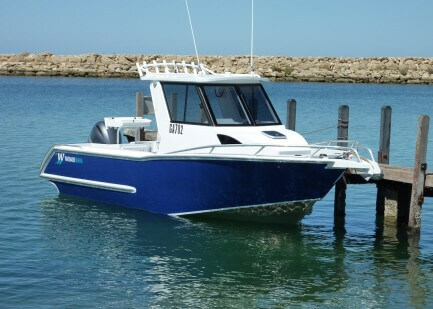 With our workshop located in Henderson Boat Lifters Compound in the Australian Marine Complex, we have all the necessary trades and facilities to complete extensive repairs, modifications and other aluminium fabrication services. 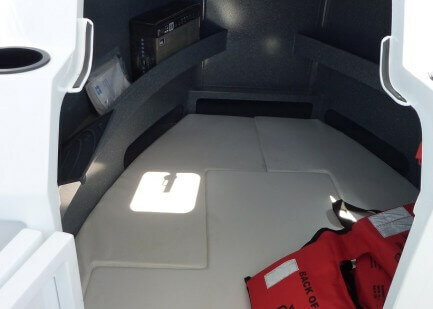 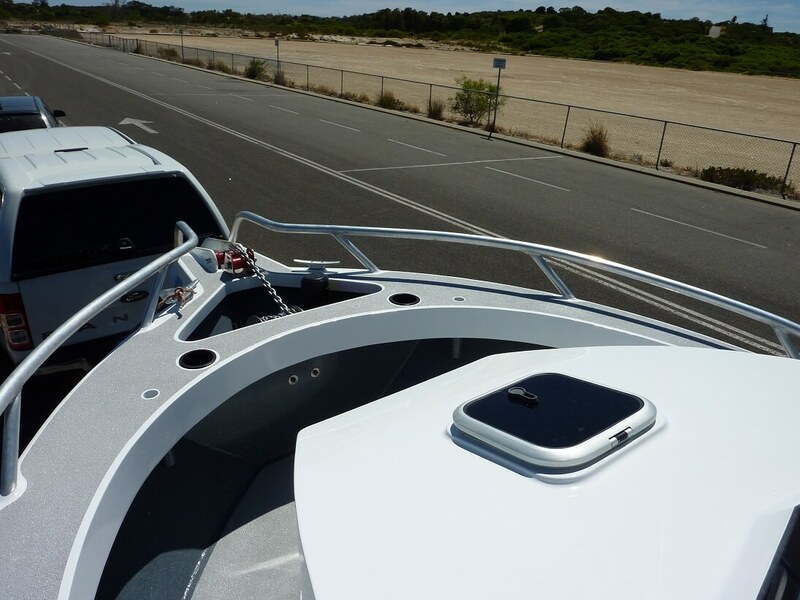 Wakemaker Marine manufactures custom aluminium boats ranging from 4.5 metres up to 9 metres, all fastidiously finished and fitted out to suit our customer’s needs. 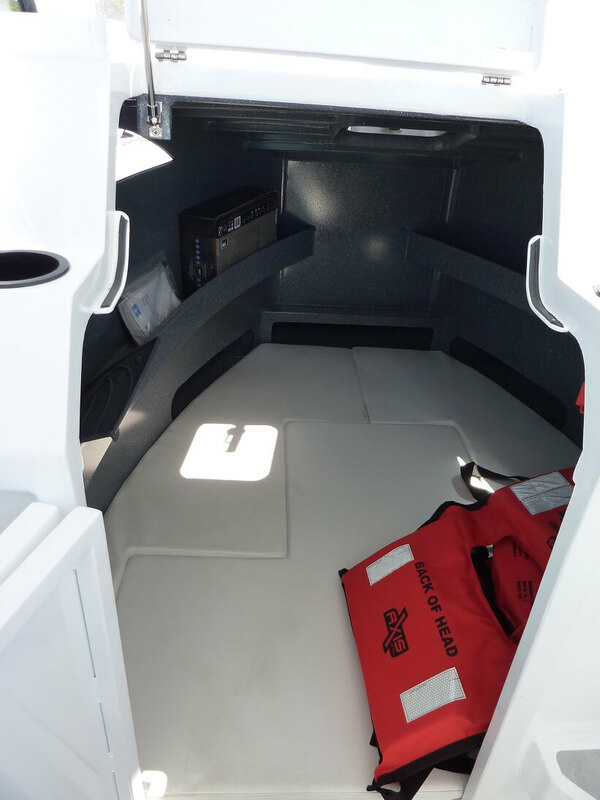 Our range varies from centre consoles to hardtop centre cabins, from runabouts to forward cabins to tiller steer tenders and survey vessels. 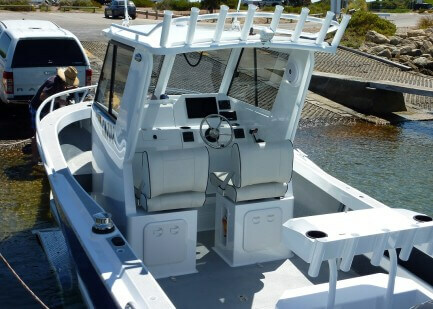 By consulting with our customers prior to building and throughout the building process, we develop a design incorporating all the features that will make using both recreational and commercial boats a safe and pleasurable experience. 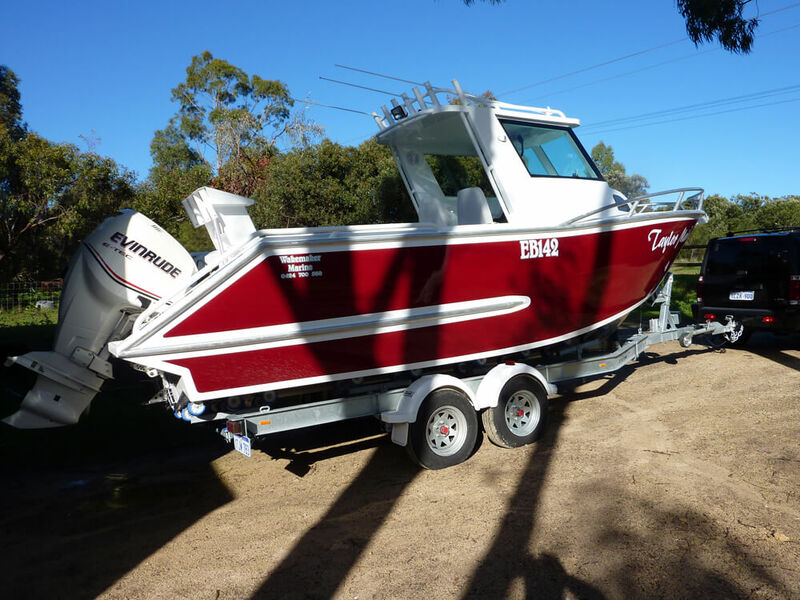 Built in berley buckets and more. 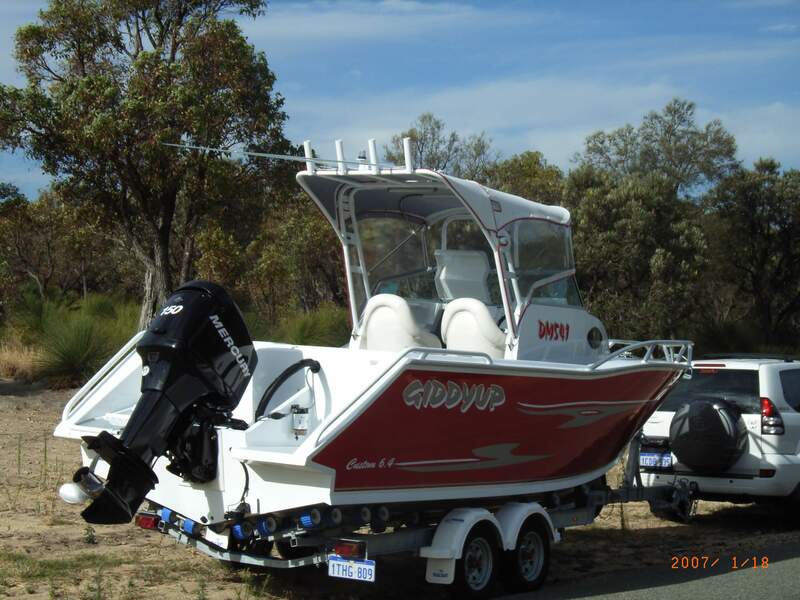 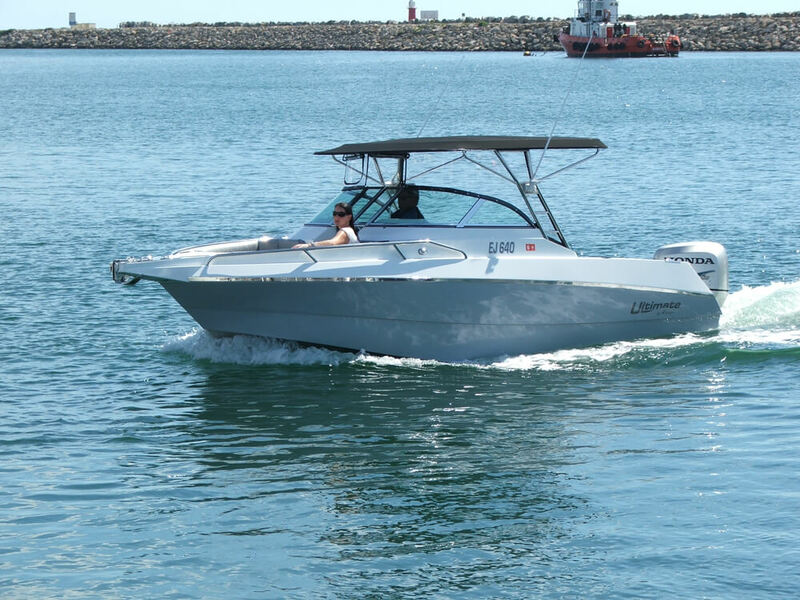 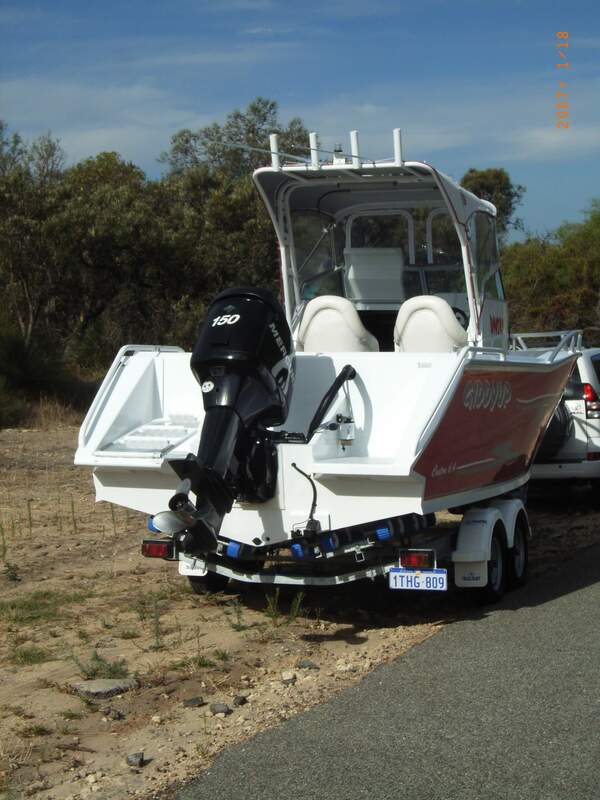 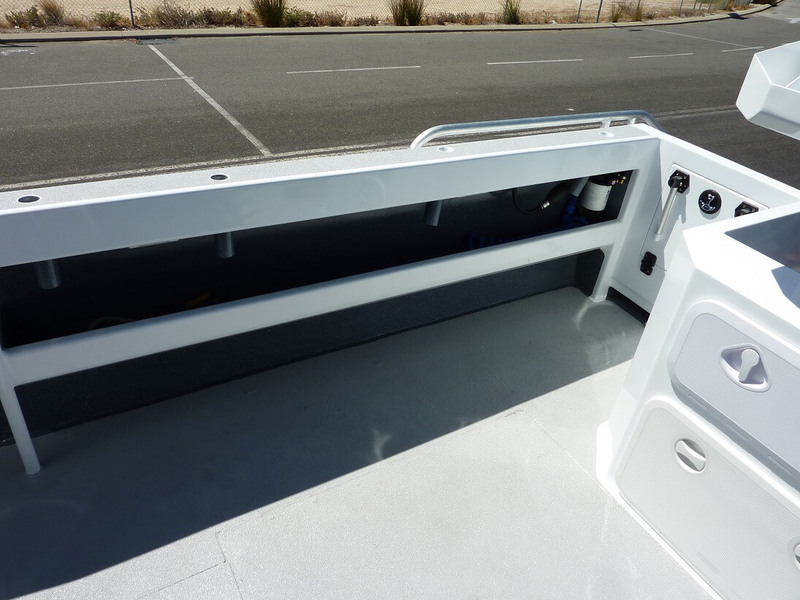 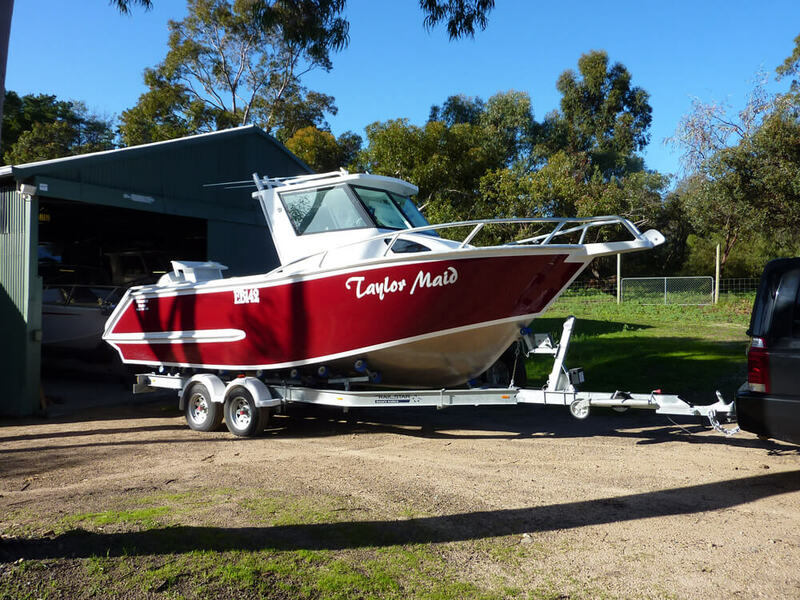 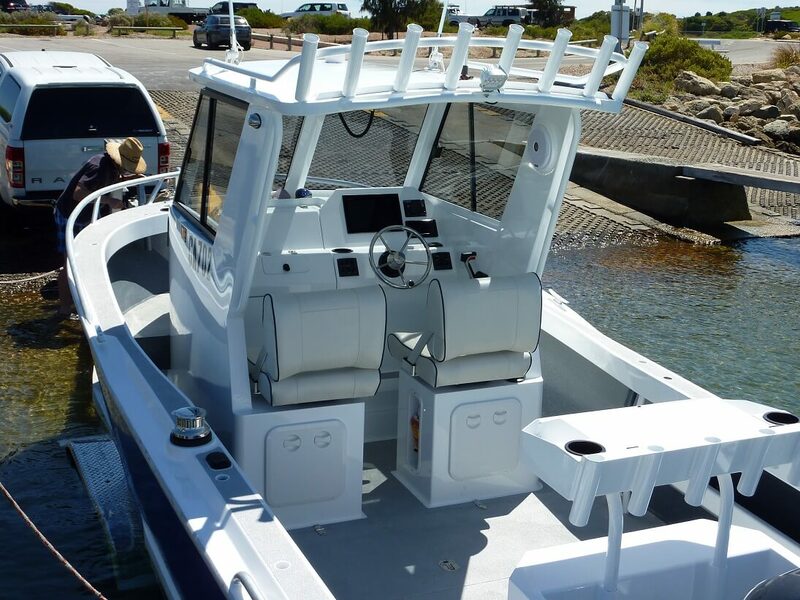 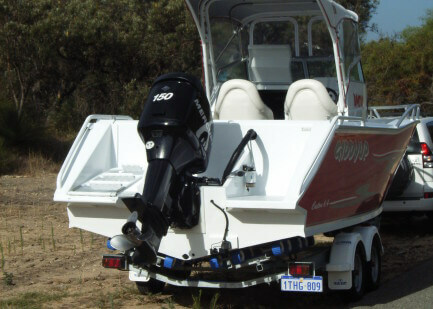 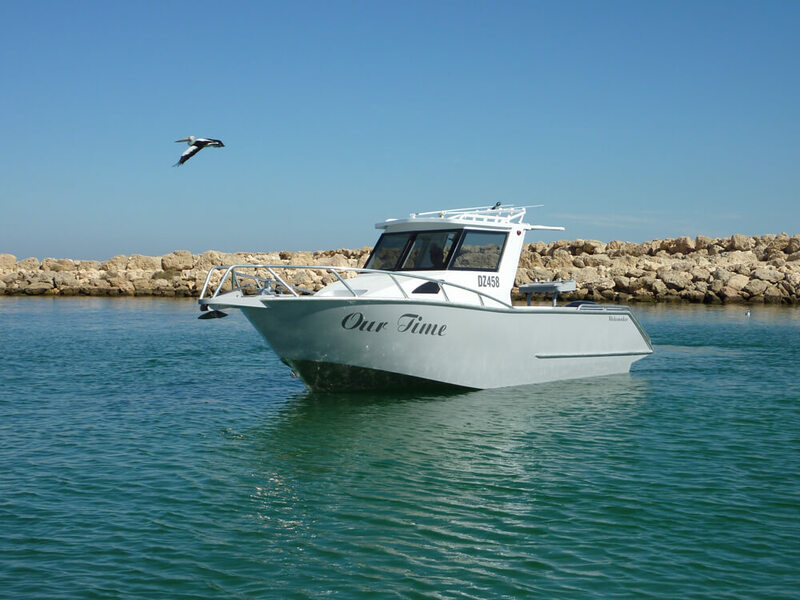 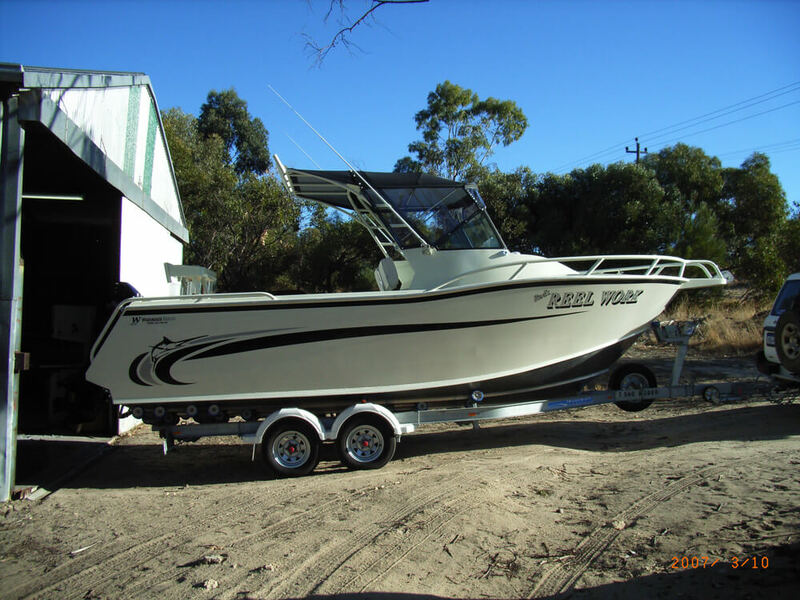 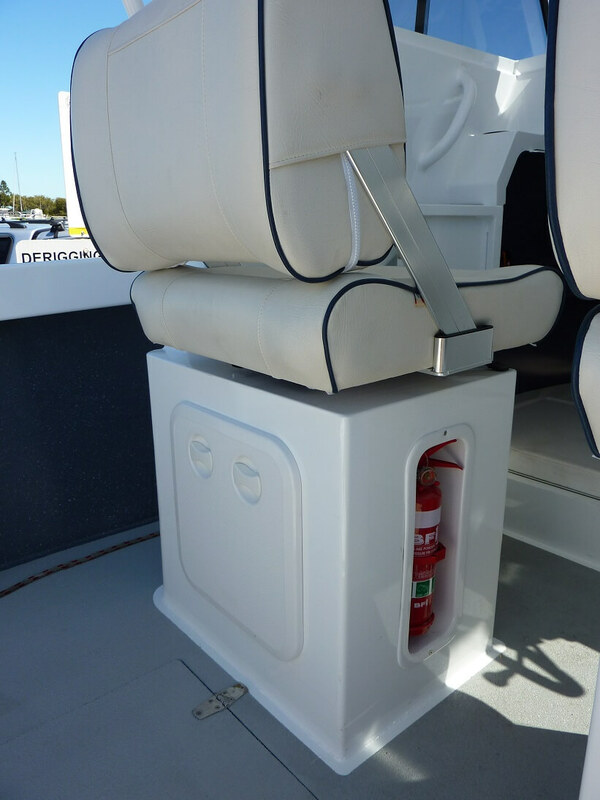 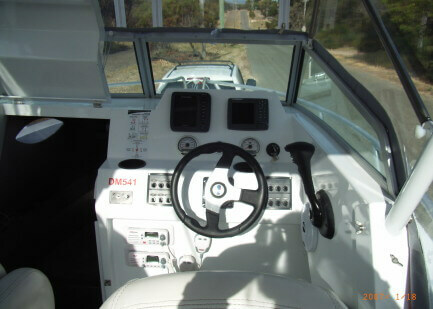 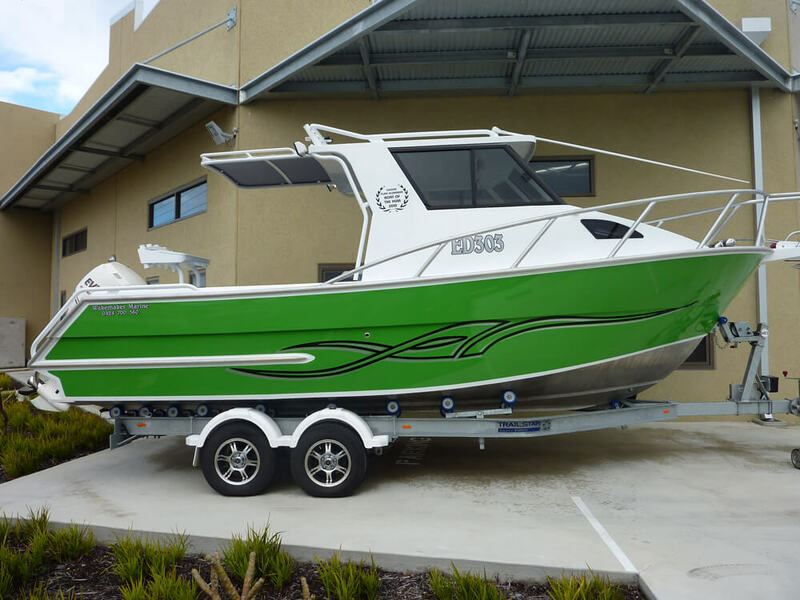 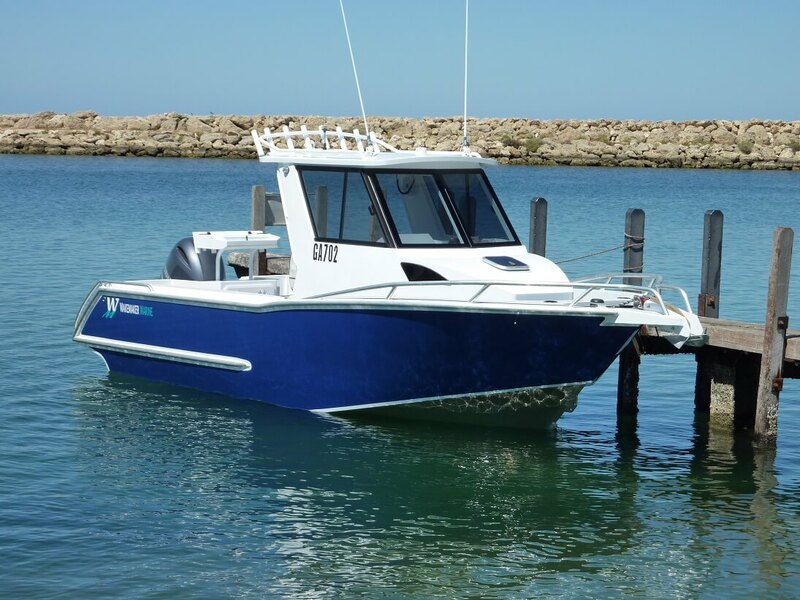 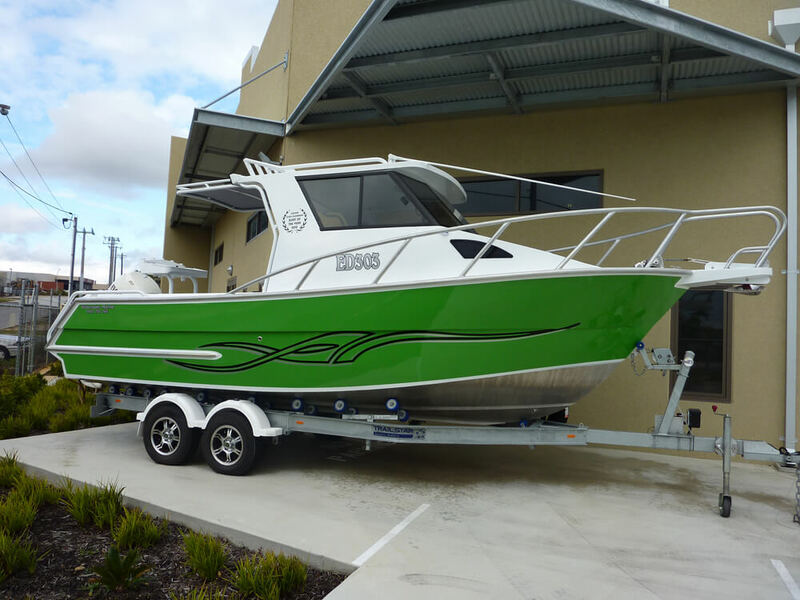 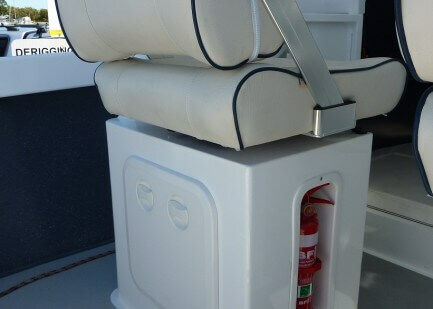 The level of customisation that can be achieved with a Wakemaker Marine Boat along with our quality workmanship is what sets us apart from our competitors and has resulted in our many awards. 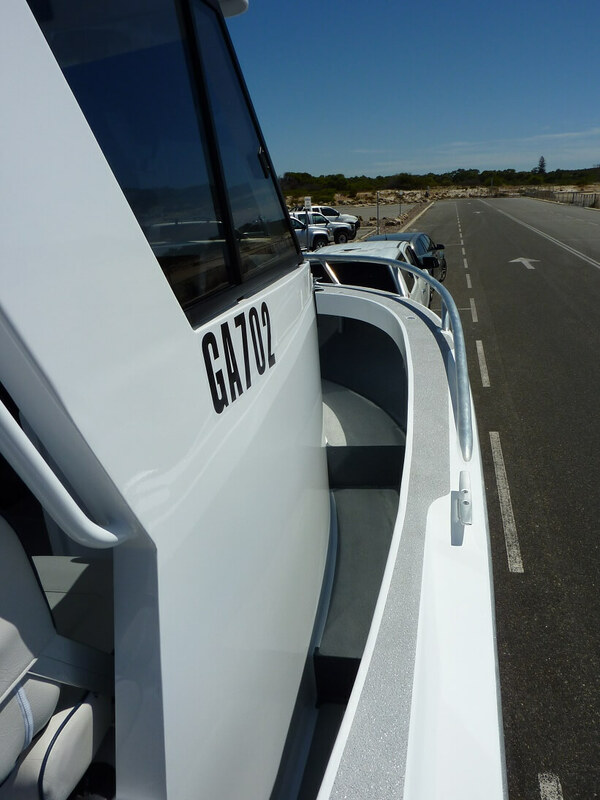 Importantly, our extensive knowledge of boat handling and design ensures that the end product performs beautifully in all conditions. 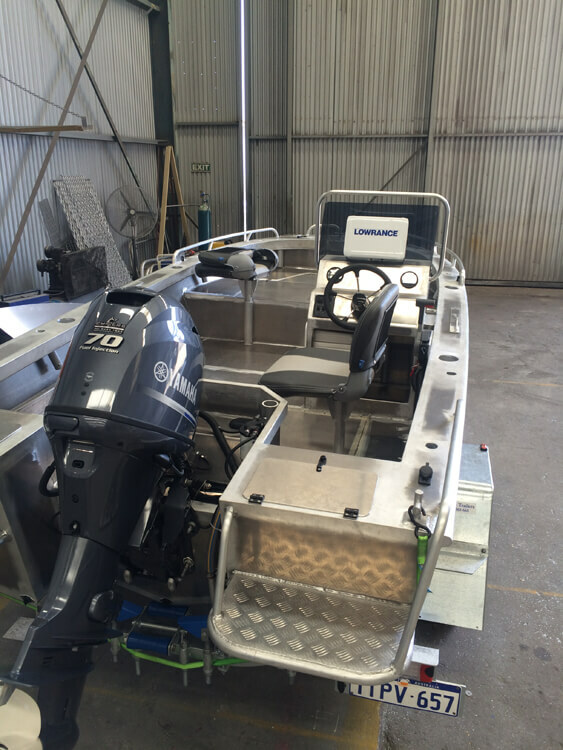 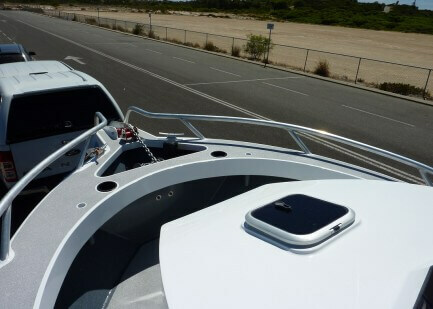 So, when it comes to manufacturing your custom boat, Wakemaker Marine is your best option. 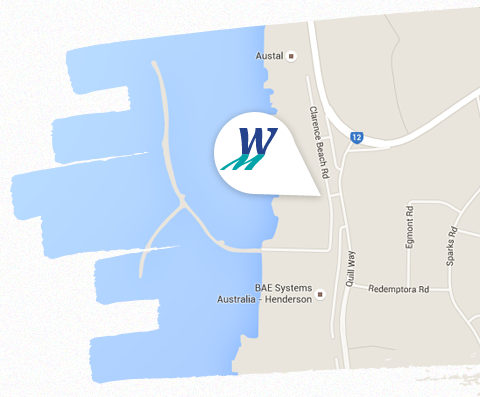 Visit our Contact page or scroll down to acquire our contact details.